Want to show your support for our work? 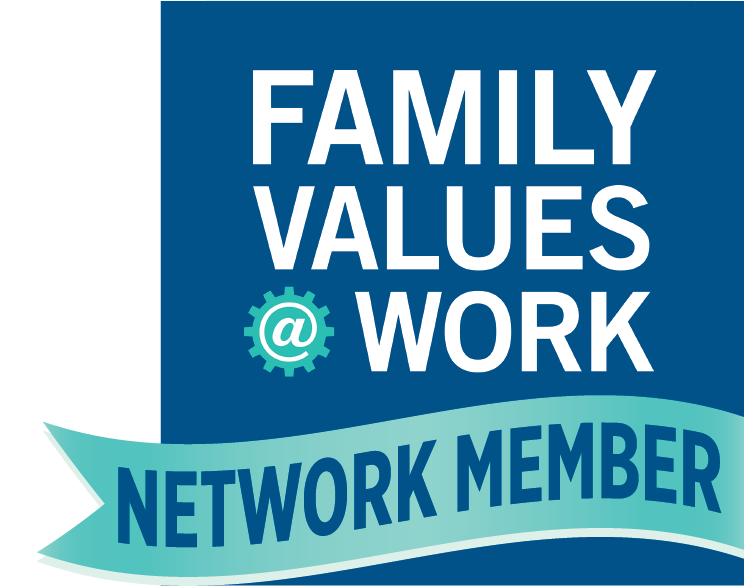 Do you believe we should have a system of paid family and medical leave in CT? 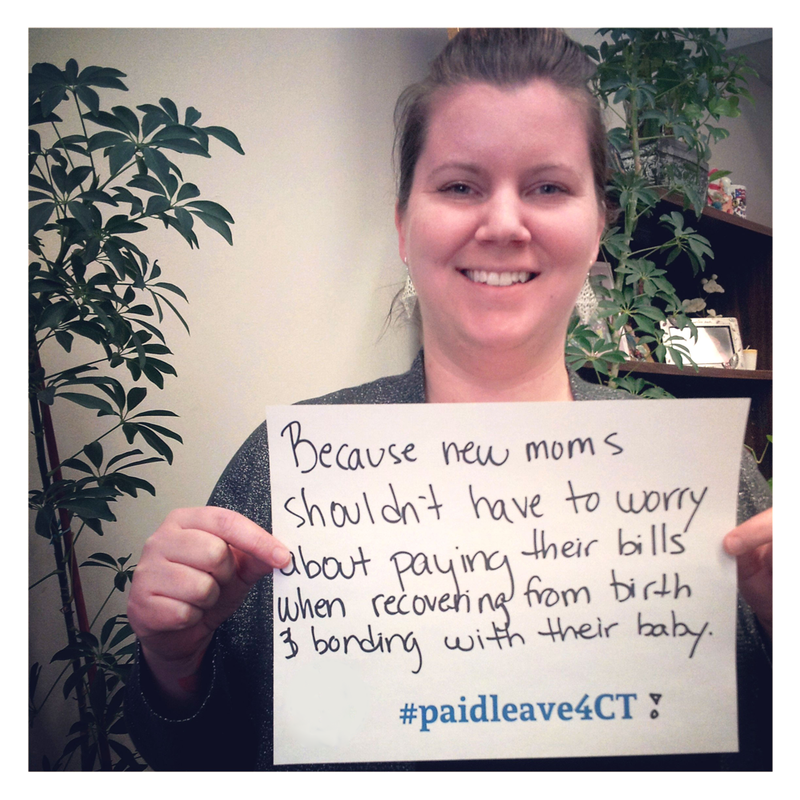 Download our printable sign and write in your own message about why you support paid leave! Then snap a photo of yourself holding the sign and email it to us at mgranato@cwealf.org or post it to our Facebook wall!